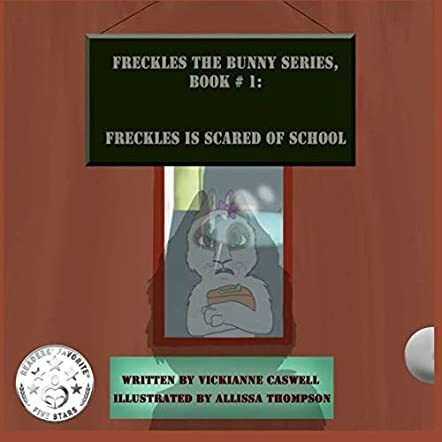 “Freckles is Scared of School,” is book 1 in Vickianne Caswell’s 'Freckles the Bunny Series', and is an adorable start to a series that children will enjoy reading. Freckles loves playing and spending time at home with her mom; however, Freckles is suddenly told that she is going to be starting school the next day. Freckles does not want to go to school and has dreams about how awful it will be. However, when Freckles arrives at school, she realizes school is not what she was expecting it to be and she enjoys her day with her classmates. When it is time to go home at the end of the school day, Freckles does not want to leave, but she is reminded she will be able to come back the next day. This is a cute story that discusses beginning school, an experience that many children are anxious about just as Freckles is. 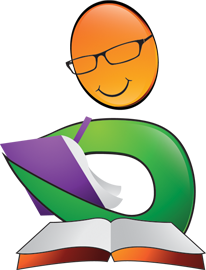 Young children will enjoy reading about Freckles and be comforted that school is not scary and it is really is an enjoyable experience. I love that the author uses her own pets from her childhood as the characters in the book; it is such a sweet idea! Also, the animals are all different and, therefore, they create a diverse classroom for Freckles. Children will be in a classroom with other children who are different from themselves and this allows for learning about others, but it can also be a scary or intimidating experience to find oneself with others who are different. Freckles met different animals and although they had different ways of doing things, they had an enjoyable day together as a class and friends. Fun for both parent and child, guaranteed to raise a smile. 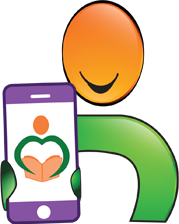 Children will easily associate day to day activites, problems and lessons to be learned within these pages. Great writing and illustrations that will draw all children into the world of the Caswell animals. "They are so funny. I like Donut." "The stories were funny, I laughed a lot. 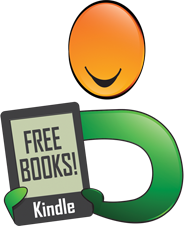 The author was a great story teller." "The funniest part was when Donut was running in circles. My favorite character is Donut." Freckles fears school and doesn’t want to go. But at her first day at school, she finds new friends and enjoys the activities so much that she doesn’t want to leave. This book is a good way to introduce children to the activities of school and makes it less intimidating. 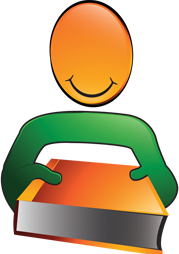 This series is well illustrated with bright eye catching pictures that keep children entertained, while teaching them valuable life lessons in a fun and engaging way. I highly recommend this series to anyone with younger children. This is a cute book about Freckles the bunny and her first day at school. It is a great read for children before their big day. Freckles meets lots of animal friends, all of whom have great little personalities. This book is different from other animal stories. All the animals are based on real pets and they do actual animal things. Children will enjoy reading about Freckles, while learning about traits of different animals. Change can be a frightening thing, particularly when you are small and use to staying home with mum being able to play all day with familiar toys. When Freckles learns it is time to start school, like any child who is afraid of the unknown Freckles is rather apprehensive. This is a delightful story about how to manage that fear. As Freckles meets her teacher and makes new friends she learns that school is not the scary place she imagined it to be after all. We are introduced to some cute furry friends that are not all necessarily bunnies. Each have their own little quirky traits like the duck named Donut that runs around in circles all the time, or Dreamy who always falls asleep, they are wonderful concepts that bring memorable life to each individual character.